We are Bedford’s Five Star High Street Salon. Just call 01234 210280 for a time that suits you. We have a Client Care policy that allows us, wherever possible, to open outside our published times. 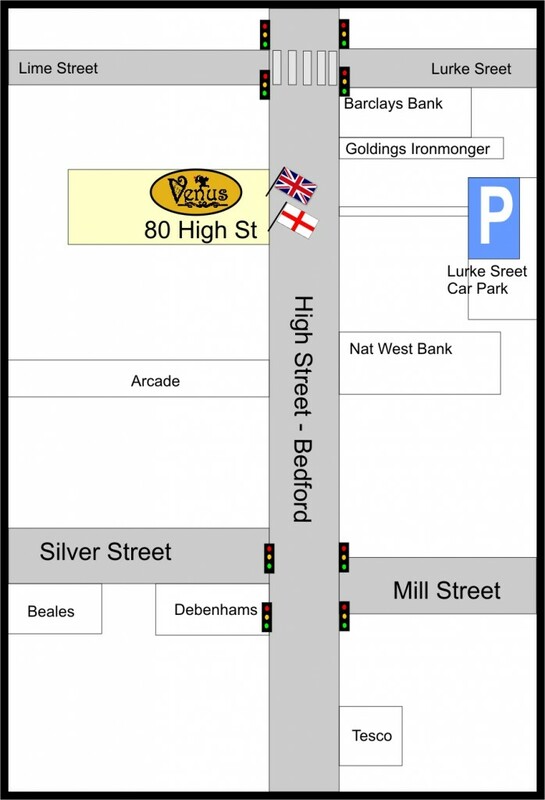 We are situated on the High Street in Bedford town centre.